My relationship with the Kindle has been a bit unstable. I bought my first Kindle in June 2010. There were certain things that irked me about it, but in general I liked it. Overall, the number of books I read went up because it made reading easier. After I got myself an Android tablet, I started reading on the tablet most of the time because the Kindle was very slow. As time went by, the Kindle started to simply gather dust at home, so I sold it off in May 2012. One and a half year later, I find myself not reading any books. Whenever I try to read on my Nexus 10, the experience isn’t fun because the device is so heavy it’s not at all comfortable to read on. Naturally, I give up reading and move on to doing something fun... like watching videos. 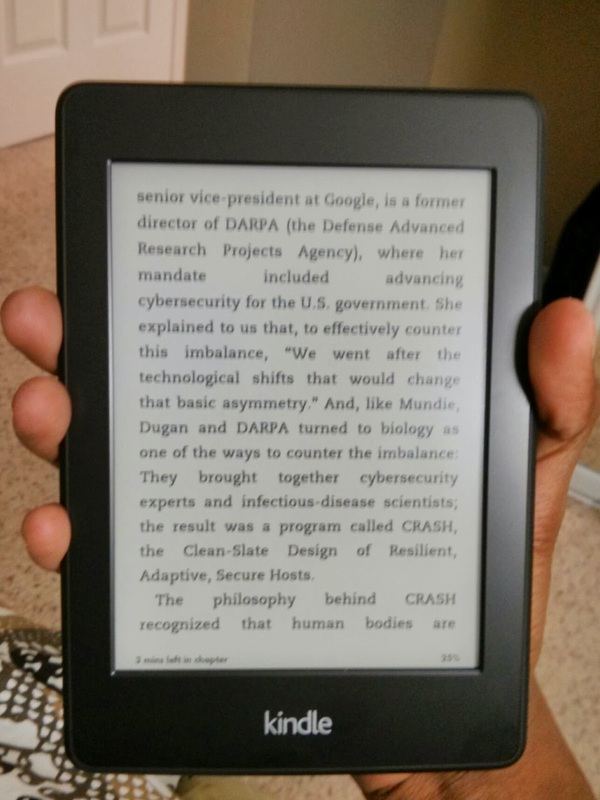 Not reading anything has been bothering me for a while, and today I decided to give Kindle another try. 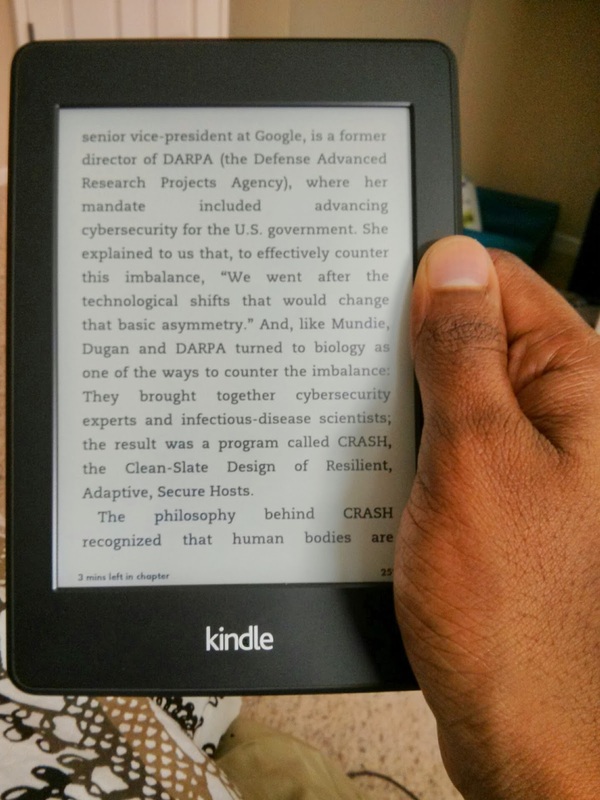 The new paperwhite is a lot superior (and seems a bit faster) than the 2nd generation Kindle I had before. 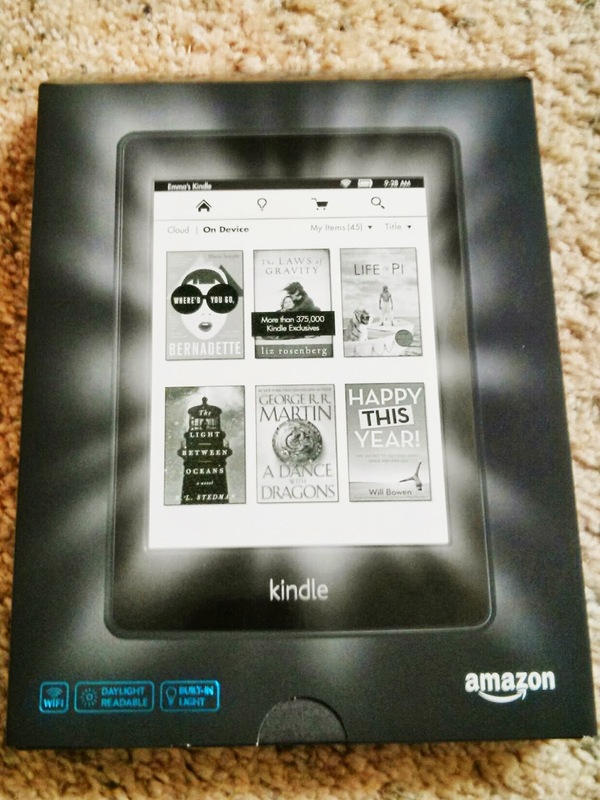 Hopefully, this Kindle will put me back on track and I’ll read a few books every year. Happy 2014, everyone!